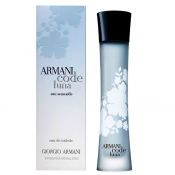 Be spellbound by Giorgio Armani Code Luna, an ethereal fragrance that shines by the glow of the moon. 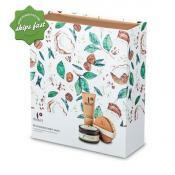 Olive Body Pomegranate Gift Pack contains beautiful Olive products in convenient sizes bursting with all the goodness of extra virgin olive oil infused with pomegranate. 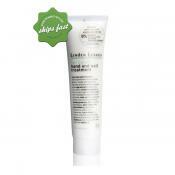 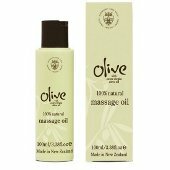 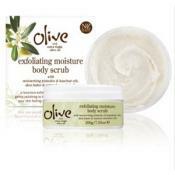 Get the benefits of all natural deep exfoliating using Olive Exfoliating Moisture Body Scrub. 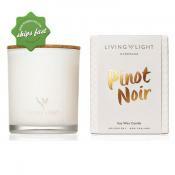 Saturated with nourishing oils, this exquisite blend of all natural goodness nature has to offer will help remove dead skin cells as well as excess oil. 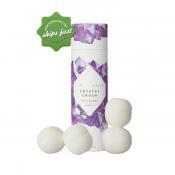 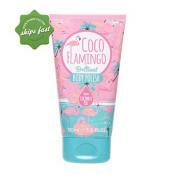 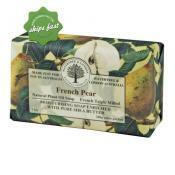 It will leave your skin feeling soft and looking oh so radiant! 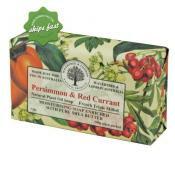 Artisan bar soaps using the traditional French triple milling process, enriched with pure organic shea butter. 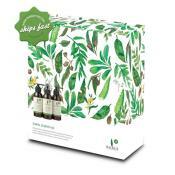 Sukin Super Greens Bundle and Save is a collection of facial care products made with super greens ingredients; such as: kale, spirulina and parsley. 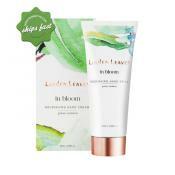 This supercharged product helps promote a healthy, glowing complexion. 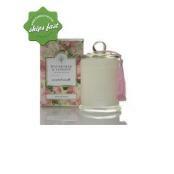 For a refreshing fragrance of England each time you bathe, choose Yardley English Rose Soap. 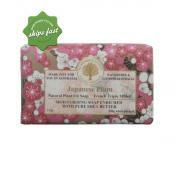 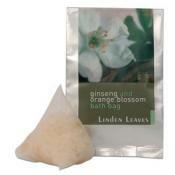 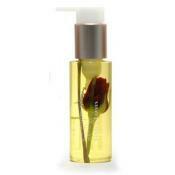 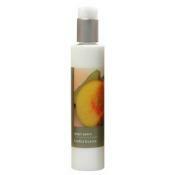 It is formulated with natural oils and botanicals to gently cleanse and condition skin. 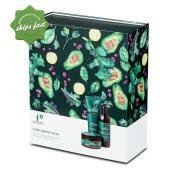 Sukin Signature 3 Step Facial Gift Set is a great giftable for any occasion. 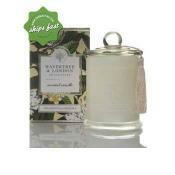 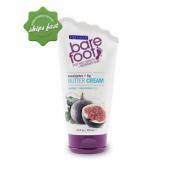 Freeman Bare Foot Eucalyptus and Fig Butter Cream offers a soothing and rejuvenating relief for tired, aching feet. 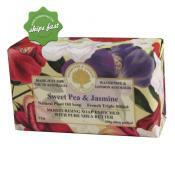 Made with farm fresh rejuvenating ingredients. 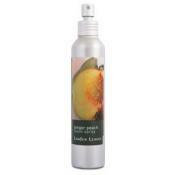 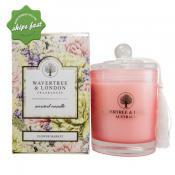 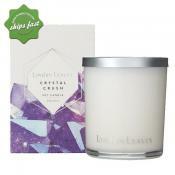 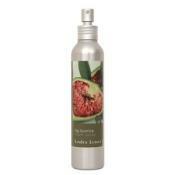 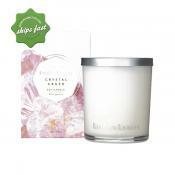 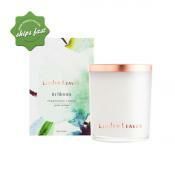 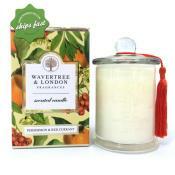 Fills the air with sweet tangy scents of red currant and persimmons. 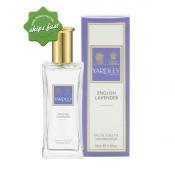 Transform your bathing experience when you bathe with the luxurious Yardley Lavender Soap. 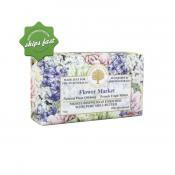 It is made with the finest lavender to develop an extraordinary bathing experience. 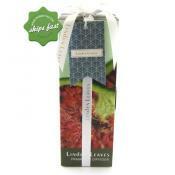 Made using only the finest collection of England's summer flower blooms. 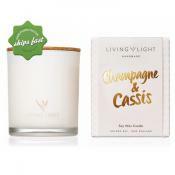 Look and feel like a queen with this 15 combo shimmer and matte eyeshadows, which includes a full size eyeshadow brush and mirror. 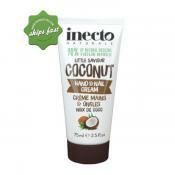 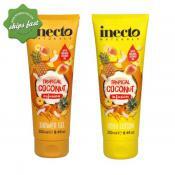 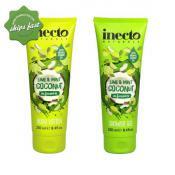 Inecto Naturals Coconut Infusion Lime and Mint Set is a A limited edition of summer scented naturals infusion, made with organic ingredients to welcome your summer with this tropical collection of body lotion and shower gel set.